Extra high neck flap serves as a good prophylaxis of headaches by influencing nerve endings positively. Inconvenient to use on a lower back. 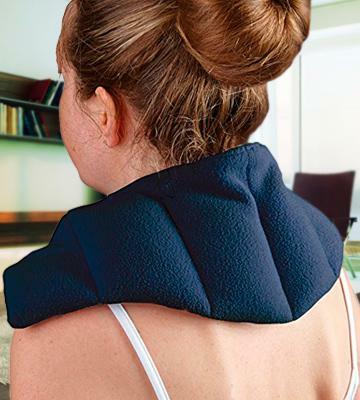 Thanks to unique design and magnetic closure, Hydas heating pad contours your neck and shoulders perfectly, thus letting you feel all benefits of thermotherapy. The pad keeps the temperature some time after shut-off so you can enjoy pleasant effect of warmth longer. Cotton cover might seem not dense enough. 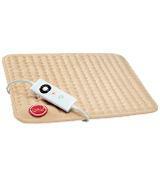 Sanitas Therapy Heating Pad is a perfect medical appliance to guarantee you physical well-being. Try it for yourself and forget about poor health forever. Intelliheat Technology ensures fast heat-up and keeps the chosen temperature level during thermotherapy session. 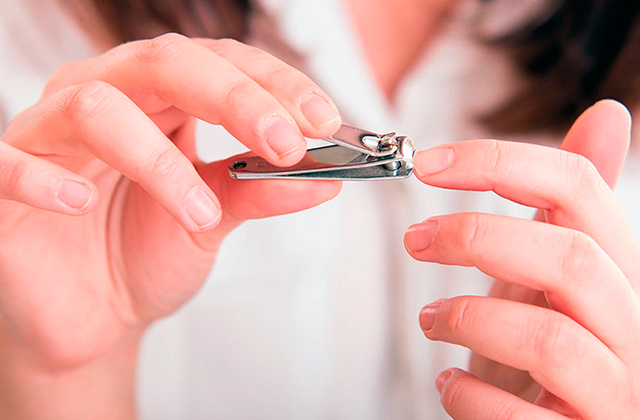 Some users claim 180 minutes are too long for automatic shut-off. 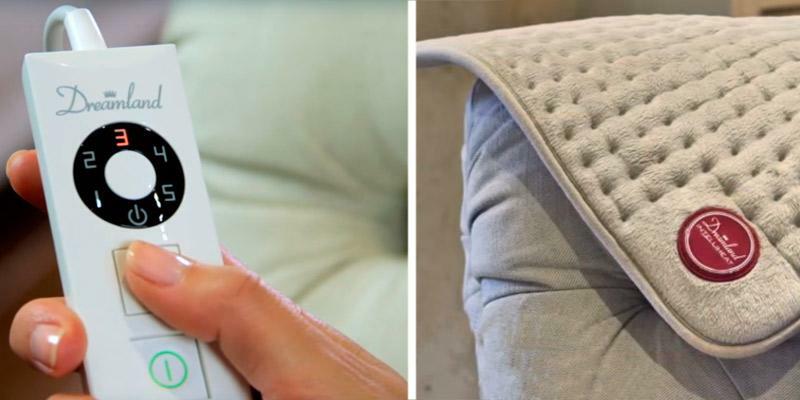 Frequent pain and constant discomfort in your body won't be a problem with Dreamland Heatpad. Use this warming rug on a regular basis, and you'll feel much better. BSS Overheat Protection System turns the appliance off automatically even if the temperature is several degrees higher than you set. Brand tag can disturb you during the sessions. 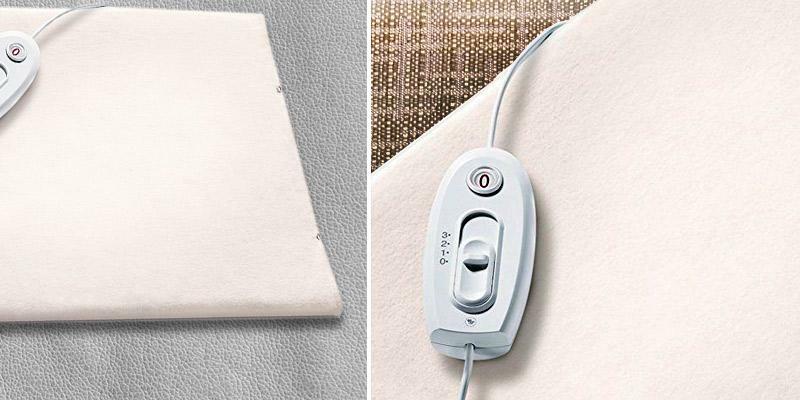 Choose Beurer Electronic Heating Pad, and you'll be able to cope successfully with numerous health problems such as arthritis, muscle tension, overall fatigue and others. All you need to do to start using the pad is to keep it in a microwave for several minutes which are enough to provide you with 1-2 hours of pleasant warmth. To maintain proper look of the pad, you need to clean fleece cover often. Tiens pad is a unique appliance that can be used for both heat and cold therapy. 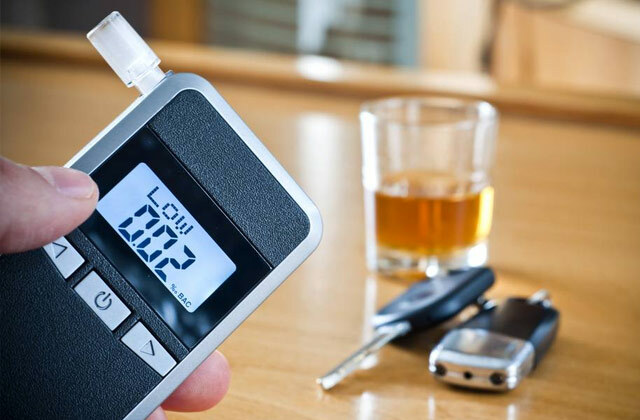 With a product this functional, all your family members will be always healthy. 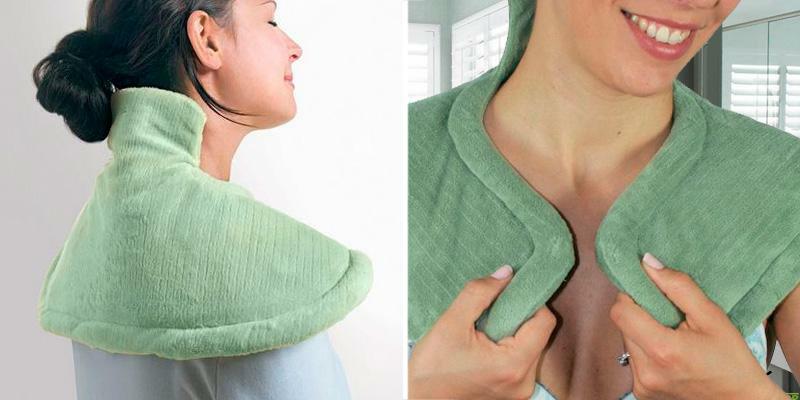 What caught our eyes first about the Hydas Shoulder and Neck Heating Pad is its unusual design in a shape of a wrap that has got a number of obvious advantages over many other pads. 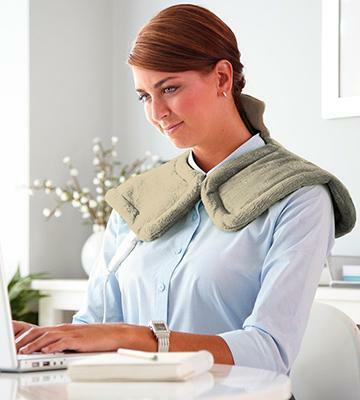 Contouring the exact curves of your neck and shoulders, the heating pad can relieve pain and muscle tension caused by the extended period of time sitting either at computer or vice versa, excessive physical activity. The pad also features an extra high neck flap to help prevent headaches affecting most nerve endings involved in the brain activity. In regard to the usability features, the Hydas pad features a convenient magnetic closure and a pleasant-to-touch soft polyester, a combination of both guarantees close contact with your skin without chafing. 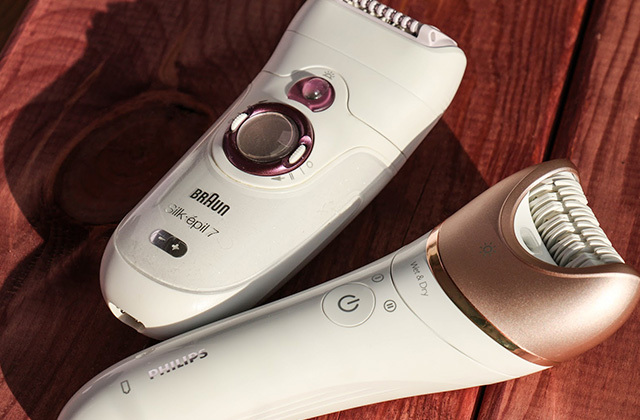 Using a handy remote, you’ll able to choose one of four preset temperature options. The Hydas Shoulder and Neck Heating Pad is also very simple to maintain, with the heating controller being easily removed and washed in a washing machine (at 30°C). 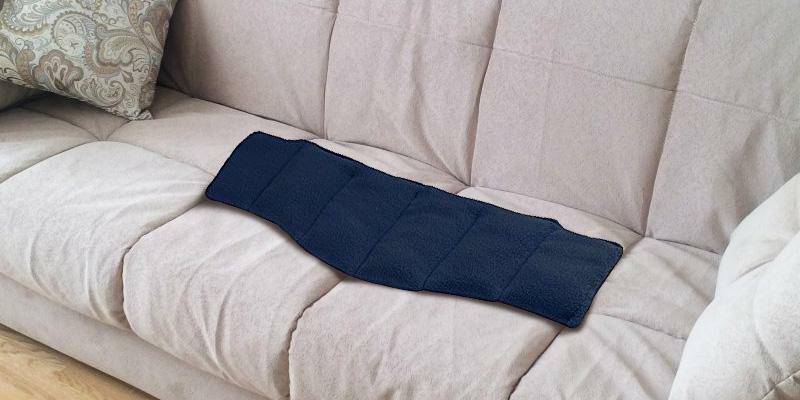 So, if you seek a heating pad to treat your upper body effectively and enjoy the benefits of thermotherapy at home or elsewhere, you can opt for the Hydas Shoulder and Neck Heating Pad and try its relaxing warmth and healing properties for yourself. Massage chairs are ideal massagers to help you relax your body after a hard working day. If safety features and quality are the main selection criteria for you, consider the Sanitas SHK18 heating pad. The rug design of the pad allows using it on all your body parts provided that it's plugged into a power socket. To start a thermotherapy session, choose one of three temperature settings on a handy backlit controller and place the rug on/under the aching area; the pain will start to gradually disappear. And to make sure you don't fall asleep during thermotherapy sessions, the manufacturer equipped the pad with an auto shut-off function providing users with peace of mind and safety of use. If you are like us a demanding user, you'll also be pleased to know that the Sanitas SHK18 heating pad meets Oko-Tex standard 100 and so, it's a totally eco-friendly product. 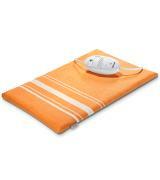 Choose the Sanitas SHK18 heating pad and let it be on guard of your wellness. If you like falling asleep under a warm blanket, electric models might interest you. Having such an item at home, you’ll always have a chance to dive into the comfortable warmth. Thermotherapy used to be a common practice of relieving pain and relaxing muscles by applying heated stones on body parts many centuries ago. Luckily, modern thermotherapeutic devices are much more pleasant and comfortable to use than those used by our ancestors, and the Dreamland heating pad is one of them. The appliance uses Intelliheat™ Technology that provides fast heat-up and maintains the temperature within the required limits throughout a thermotherapy session, ensuring enhanced user's comfort and safety of use. The polyester exterior material known for its exceptional heat emitting properties adds to comfort of use, providing an exact fit to a user's body curves. Similar to many other heating pads, the Dreamland features an auto shut-off function either and will give you peace of mind even if you'd used it for the extended length of time and accidentally fell asleep. 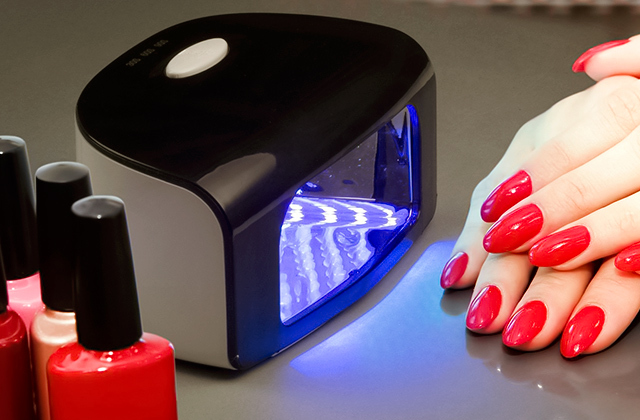 If a session hasn't been stopped manually, the device switches off automatically after 3 hours of use. Illness precaution is always better than illness treatment. Try memory foam mattresses, and you’ll never know neck and back pains again. The Beuer Electeronic HK35 Heating Pad is a 40 x 30 cm rug which can be used to ease any body part of pain, be it neck, shoulders or back. Even if you needed to affect your legs or arms, you could easily wrap this rug around the aching area. 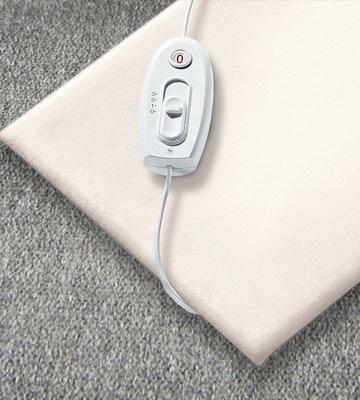 This might not sound a lot different coming from competing heating pads designed in a shape of a rug; what distinguishes this heating pad from the rivals, however, is its Turbo fast heat up which allows for extremely quick heating in mere 10 minutes after the unit's activation. 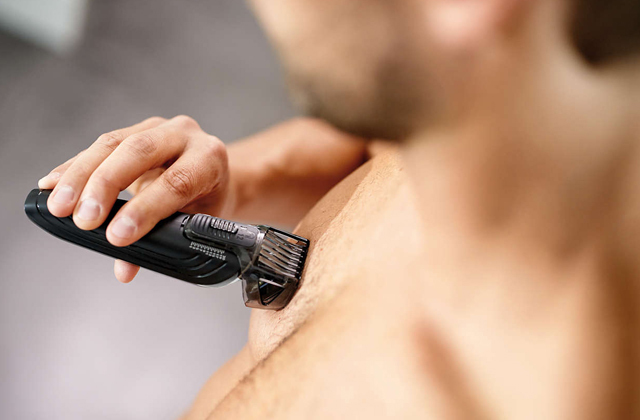 3 temperature settings offer you to choose the desired heat intensity. With the Beuer Electeronic HK35 Heating Pad, even when using it at high temperature settings, you shouldn't worry about overheating. Being based upon the BSS Overheat Protection System even a slight temperature rise above the limits will trigger the pad to automatically switch off, protecting a user from the risk of burns and the unit from damage. All these nice features in a combination with the ease of maintenance make this model from Beuer an optimal solution for most customers seeking an effective device with a heating option to relax muscles, treat aching areas and relieve back pains. If your search for the warmth that isn't limited to the pads only, we recommend you to read some other our reviews on heaters that can make your house a much cosier place to be. 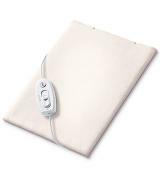 The Tens heating pad distinguishes itself by full independence from the wires. There's no need to use it from the mains being bound to the power sockets. With this Wheat Pack, you will have flexibility and freedom of use even being away from home. All you need is to heat the pad in a microwave oven for several minutes and it will emit the warmth for about 1-2 hours continuously. Soft fleece outside in a combination with natural wheat packs inside will appeal to every user, and even people who are prone to allergies can apply it safely. On top of that, due to its stuffing, the Tiens pad is suitable for a cold therapy too. Just put it in a freezer for some time, and pretty soon you’ll be able to treat bruises, swellings and other injuries with this remedial wheat pack. Admit, a pad this functional is a must-have item in every medicine cabinet. Since you need a microwave to heat the Tiens pad, you might be interested in our updated review of the newest models available for sale today. Heat therapy is famous for calming and relaxing influence it has on a human body. One can point out better blood circulation, pain relief, improved joint health among the positive effects of thermotherapy. A heating pad is a widespread and powerful device to relieve back, shoulder, and neck pain, soothe muscle spasms, prevent cold or just warm oneself during cold seasons. 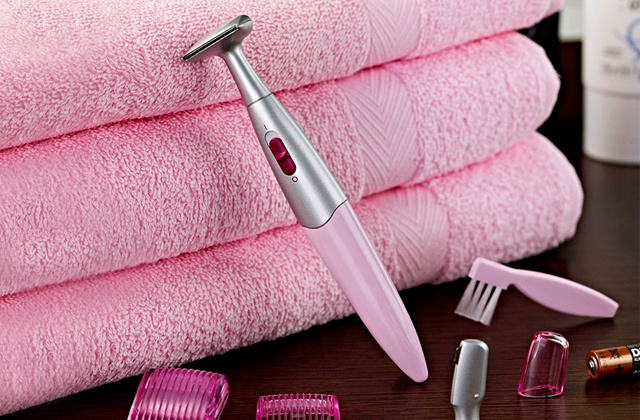 If you take care of your health on a regular basis, you might be interested in massagers. 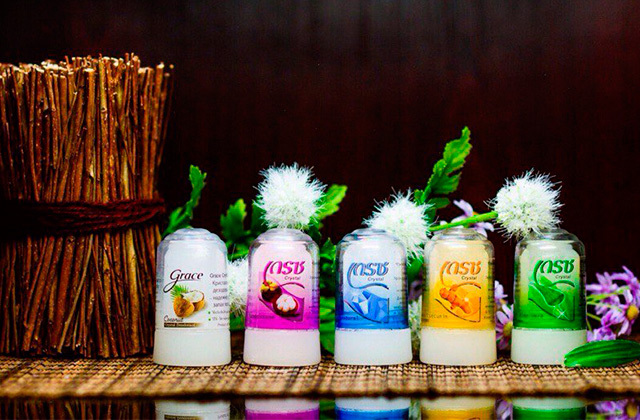 Read our review and find out more about their usefulness. There are two types of heating pads – electric and portable. 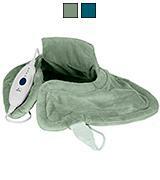 Electric heating pads are the most widespread thermotherapeutic devices nowadays. Consisting of a heating element inside and a soft fabric cover outside, they work on electricity, consume little energy and are quite durable. Portable heating pads speak for themselves. You can carry them wherever you need since they are not electricity dependent. Portable pads are usually made as wraps and can be subdivided into two groups: battery-powered and microwave-heated. No matter what portable pad you choose, you’ll be able to enjoy pleasant warmth even far away from home. To choose the right size and shape of a heating pad, you should decide on why you need the device. If you’re looking for a pad to treat large areas of your body such as back, pay attention to rug- or blanket-shaped models. You can use these heating pads in different ways – put a pad on the aching area or lie down on it. 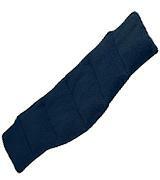 The pads aimed at heating neck or shoulders are usually wrap-shaped or contoured. 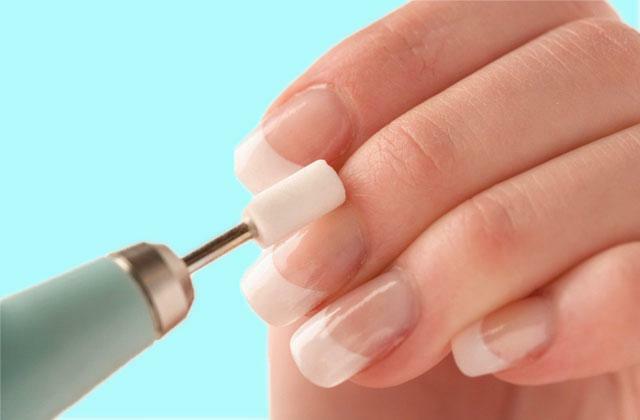 Their anatomic shape helps treat aching body parts better. Looking for a heating pad, consider heating settings. They are essential since you can choose the most comfortable temperature. Auto shut-off function is of the utmost importance, too. First of all, it is useful in terms of safety measures. Secondly, it’s convenient if you use a heating pad before going to sleep. However, no matter how good a heating pad is, we recommend you to consult your doctor first. 1. Heating Pad Buying Guide, eBay. March 3, 2016. 2. Kenneth R. Hirsch Treating Pain With Heat and Cold, Healthline. July 9, 2014. 3. Paul Ingraham The Great Ice vs. Heat Confusion Debacle, PainScience.com. February 16, 2016. 4. Heating Pad, Wikipedia. March 26, 2016. 5. How to Use A Heating Pad, eHow.